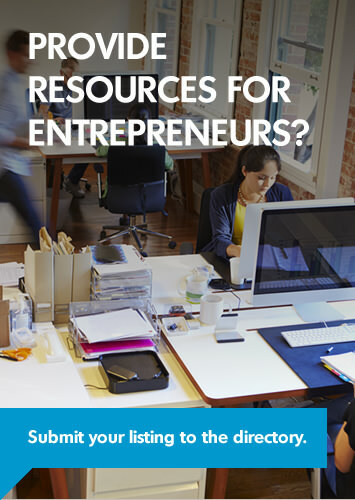 Business Inc. Series is an eight-week business program offered Toronto Public Libraries across the city. 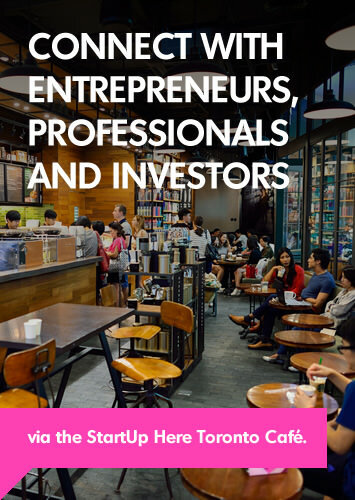 Developed in partnership with the City of Toronto and the Toronto Business Development Centre, the program is designed to help budding entrepreneurs prepare a business plan, provide access to a business advisor and other valuable resources and opportunities for networking with other entrepreneurs. Program graduates will obtain a Business Seminar Series Certificate of Completion from the Toronto Business Development Centre and are eligible to apply for a small business loan ranging from $5,000 - $30,000.